Ronnie Ooi is a corporate executive turned restaurateur when he chimed upon the idea of modernizing local eateries while visiting the Big Apple. 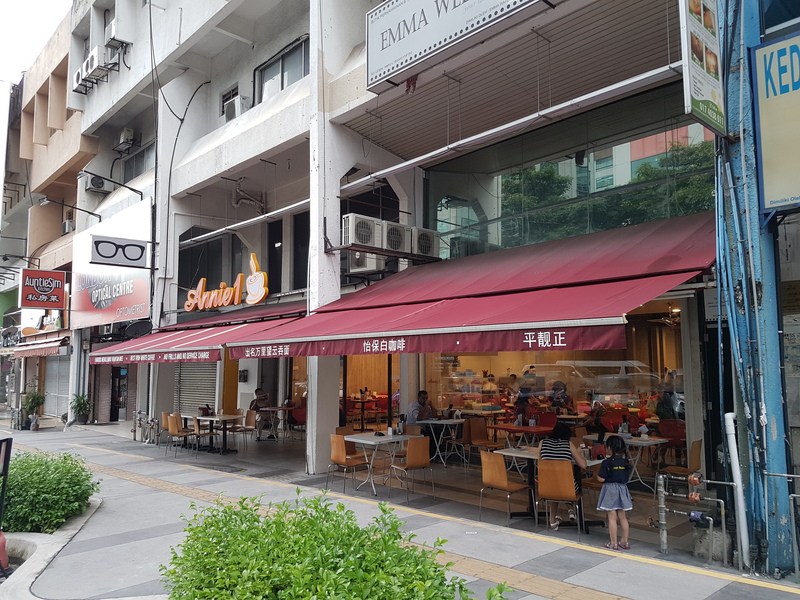 With no prior restaurant experience, Ronnie and his family members started Annie1 (CBN-MY000000549) in Petaling Jaya, a busy district in Malaysia in 2008. 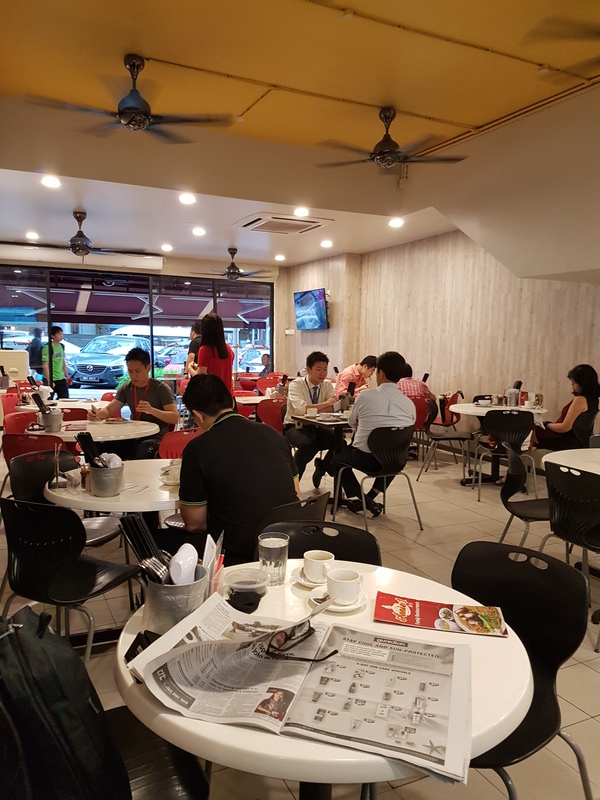 Annie1 built its extensive menu around Ipoh’s (a beautiful city north of the capital) local delicacies and injected new business concept which provide customers dining with comfort at affordable price. Annie1’s journey has only just started, there are plan to expand to new locations, and Ronnie is already looking forward to new generation of family member transforming the business to greater height.